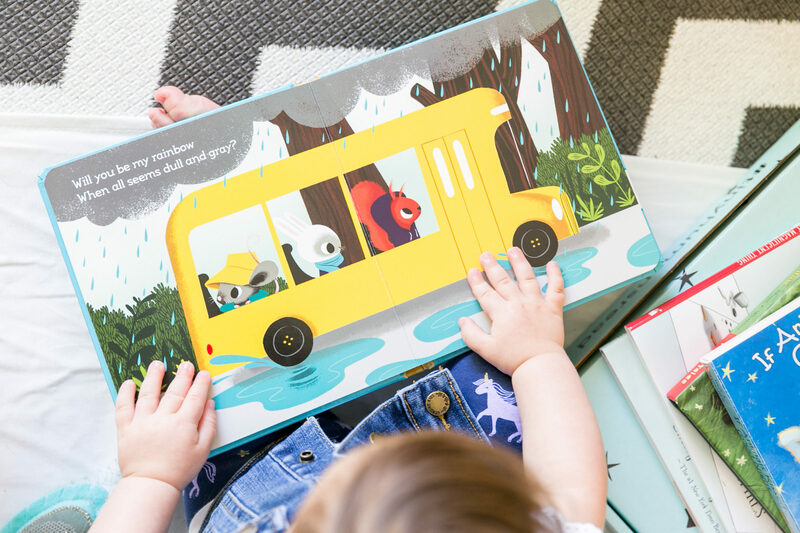 We believe in giving back to our community, so we donate a portion of every box sale to 826LA, a creative early literacy non-profit. They provide tutoring and creative writing programs to underserved kids. 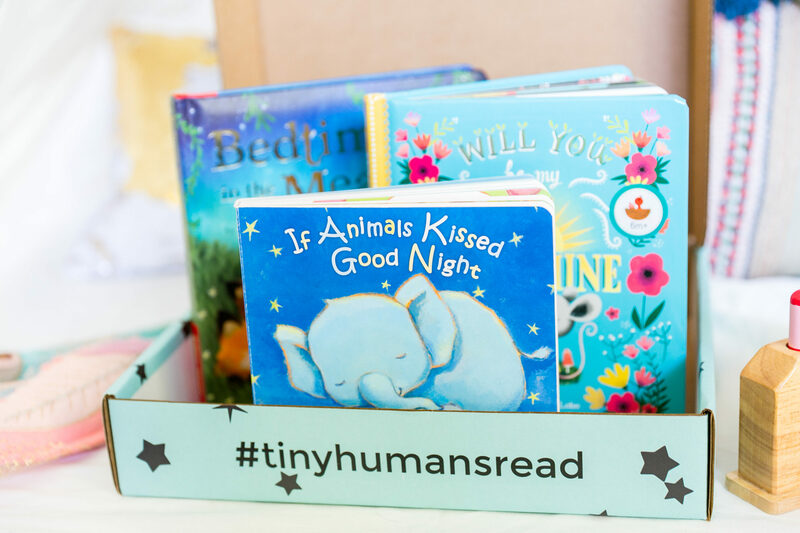 We encourage our tiny readers to give back to their communities, too! Donate your gently used or outgrown books to local libraries and other non-profits—we’ll do the same!